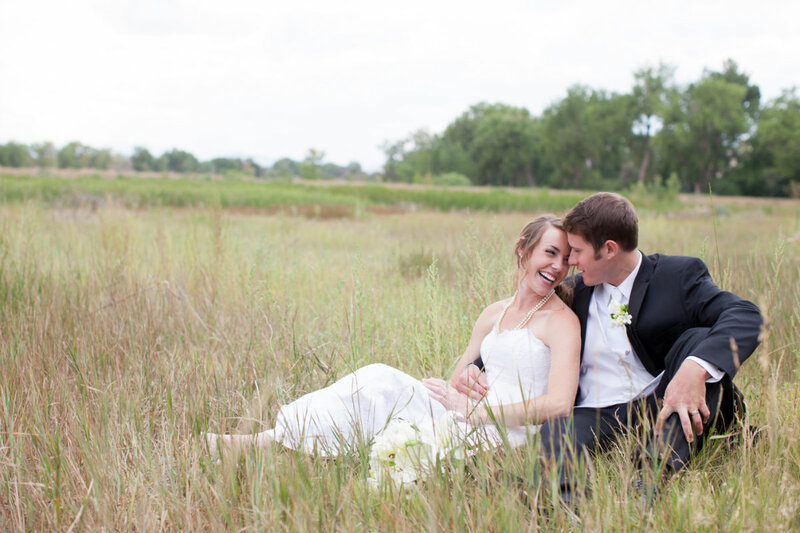 COLORADO WEDDING PHOTOGRAPHER | COPYRIGHT SHUTTERCHIC PHOTOGRAPHY 2014 | SHUTTERCHIC PHOTOGRAPHY, LLC. My fiance and I absolutely love our engagement photos, they turned out beautifully. Tori was so fun to work with. She made us feel so comfortable and we had a great time during our shoot. 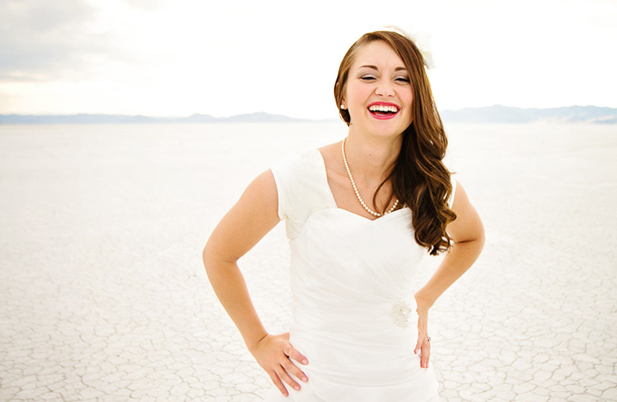 We look forward to having Tori photograph our wedding! Tori did an amazing job capturing my husbands and I's special day. Every single picture was absolutely stunning. She is also so fun to be around and such a caring photographer. Listened to our wants and made everything turn out better than we expected. 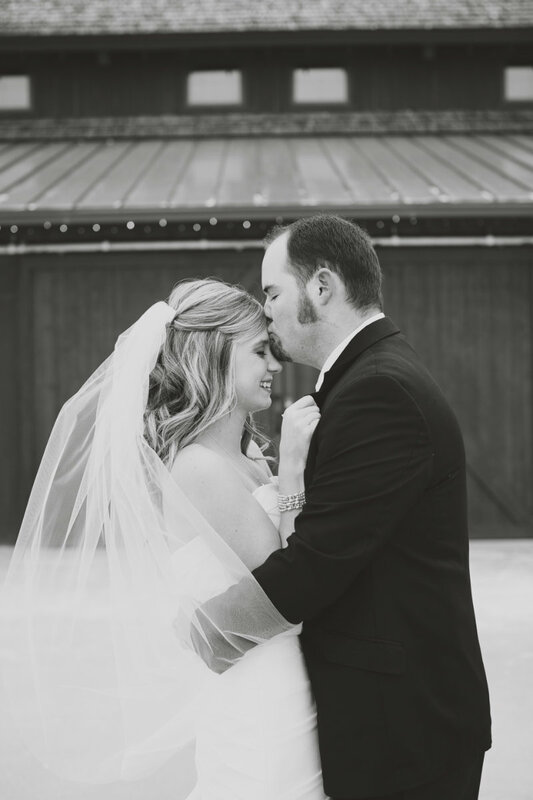 "I knew as soon as I saw Tori's work that I wanted her to photograph our wedding! The way she portrays the love between her couples is so beautiful. I love the way she allows the natural light to play on her photos; which creates utter gorgeousness. On our wedding day she knew exactly what shots were needed and helped speed along the typically "never-ending" bridal party shoot sesh. Thank you ShutterChic Photography and Tori!!!!!!" The pictures for our wedding were at the top of my list for most important things to have because after all when the show''s done you only have the pictures to look at. When searching for a photographer I wanted someone who's photos had that professional look and artsy touch...not like someone just picked up an expensive camera and began snapping. We tested out Tori for our engagement photos and were blown away by her ability to really capture the moment. She made great suggestions and really knew what to do. There was not a doubt in our minds that we had to have her for our wedding. Our photos are the most amazing things I have ever seen and there is not one thing that I regret her not catching. She was easy to work with, professional and super sweet. She will forever have a customer in us! 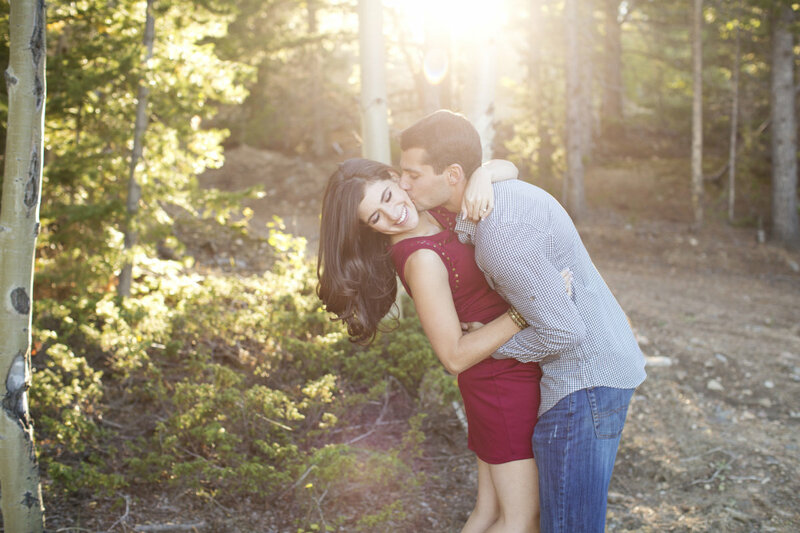 "If you are searching for an engagement and wedding photographer, look no further! Tori at ShutterChic Photography is the absolutely wonderful, I literally cannot say enough good things about her! We had our engagement shoot in the mountains of Colorado. The weather was not cooperating and Tori was extremely flexible with her schedule. Finally, we got the perfect weather and were ready for the shoot. Tori completely took the lead and was awesome at telling us how to pose, where to look, what to do, etc. She made us feel so comfortable throughout the photo shoot. Tori's photos truly captured our relationship and they could not be more perfect. I HIGHLY recommend ShutterChic and cannot wait for our wedding next August! I already know the photos will be AMAZING!" Love love LOVE Tori! She's an amazing individual who shows up to serve! Her work is outstanding and by far the best I've seen! I'm in love with all of our wedding photos! ShutterChic photography was so easy to work with, very responsive to any requests, available when needed, professional, personable and took very good pictures. Product turnaround was quick! I would highly recommend to any bride! 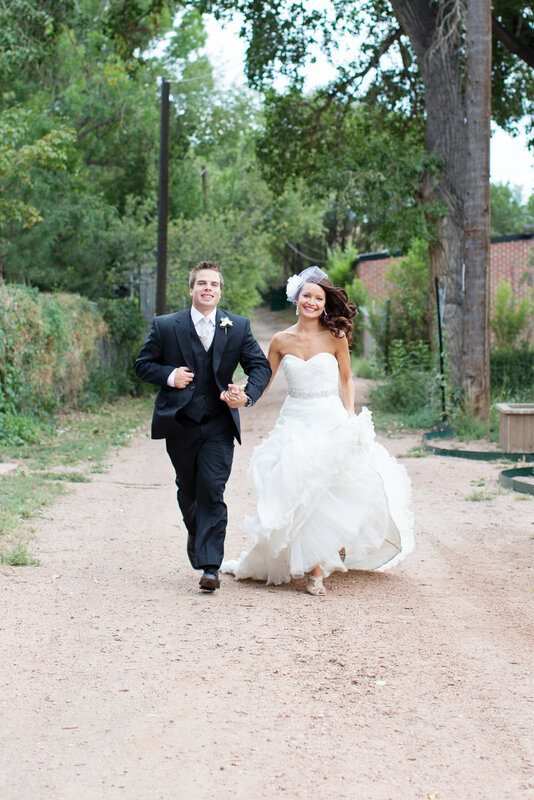 "I love that I can relive our wedding through photos everyday! I laugh and cry almost every time I see them!" 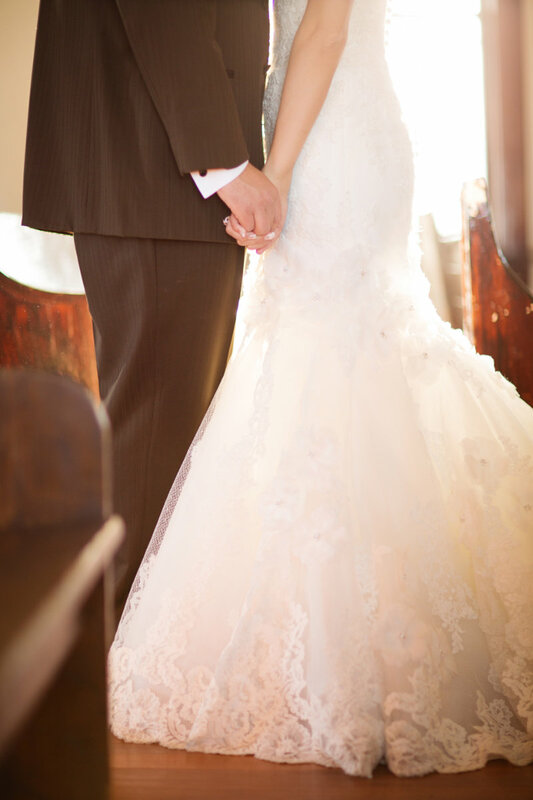 ShutterChic Photography was a great choice for my wedding day! 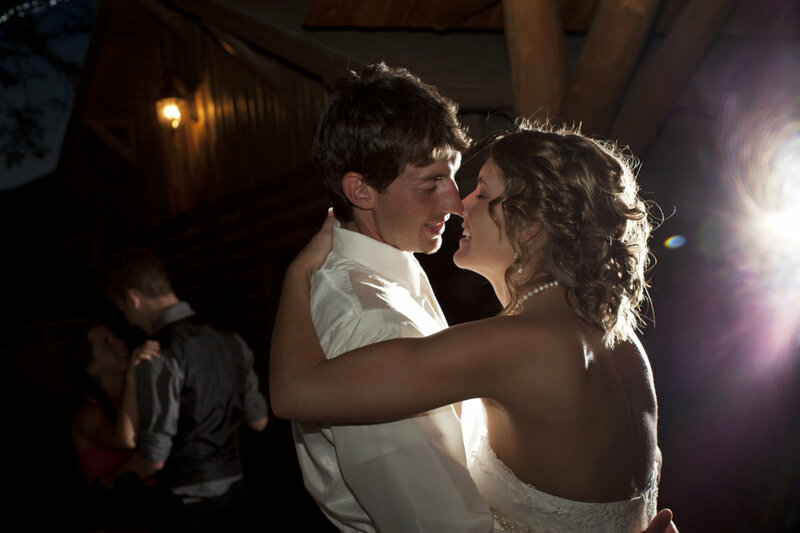 So much of your wedding depends on your photographer – the pictures last a lifetime! I am so thankful that Tori was able to do our engagement and wedding photos. If you are looking for a great artist to capture special moments in your life, I highly recommend ShutterChic Photography. Tori and her second shooter that day were out in the pouring rain making sure we caught every moment on film. Looking back at our photos, we are able to remember our wedding in such great detail. In addition to her amazing talent, Tori offers various packages which is helpful depending on your budget, she is very organized and responsive, and best of all she makes sharing, downloading and ordering prints incredibly easy. Thank you Tori for such great work! We are so grateful to have had you at our wedding! If you are searching for an engagement and wedding photographer, look no further! Tori at ShutterChic Photography is the absolutely wonderful, I literally cannot say enough good things about her! We had our engagement shoot in the mountains of Colorado in September. The weather was not cooperating and Tori was extremely flexible with her schedule Finally, we got the perfect weather and were ready for the shoot. Tori completely took the lead and was awesome at telling us how to pose, where to look, what to do, etc. She made us feel so comfortable throughout the photo shoot. I look at our engagement photos all the time and am just in love with how they turned out. Tori's photos truly captured our relationship and they could not be more perfect. I HIGHLY recommend Tori's photography services and cannot wait for our wedding in Beaver Creek next August! I already know the photos will be AMAZING! Working with Tori has been easy and effortless. She's helpful and informative and familiar with the wedding industry. She's more than a photographer. I didn't hire a wedding planner and she helped me with questions I had setting up a timeline, etc. It's easy to get too detail-oriented, etc. especially with a website like Pinterest at your fingertips, but she was patient and so helpful. Her turn-around time is extremely impressive. Most brides I'd known had to wait two-three months for their photos, Tori had ours back to us within a week. Sneak peeks posted two days following the wedding. I can't stop looking at the pictures from the wedding! Shutterchic did such an amazing job on everything for the special day! I just can’t get over how she captured the joy of the day! Not every photographer has the ability to capture those special moments that really preserve the excitement. Tori’s love of weddings is definitely a plus! What fun it is as she scrolls through the camera, she can’t wait to give you a peek of the amazing shot she just got! I would recommend ShutterChic to anyone that is planning a wedding.... or an engagement, or a family photo, or any photos you need for the special moments in life! You won’t regret it, I promise. 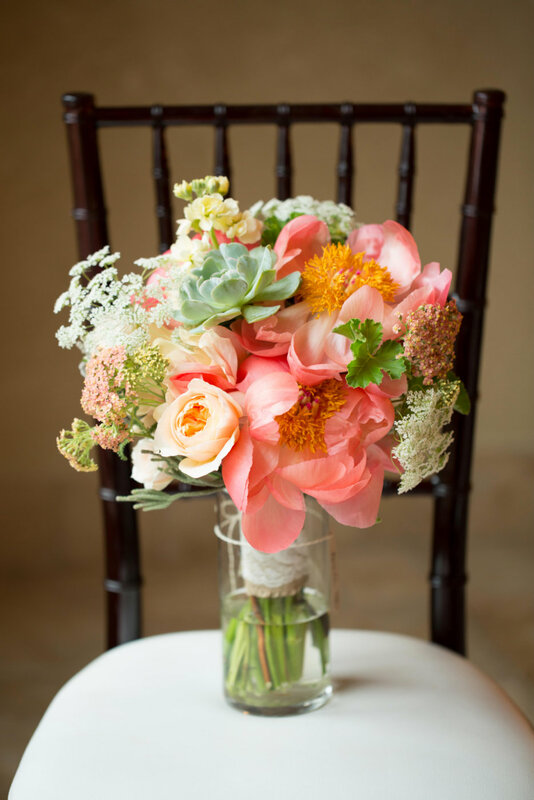 One of the most important things to me in planning my wedding was to have amazing pictures that documented our special day when it was all said and done, and I absolutely found that in Tori Aaker and ShutterChic Photography. She was organized and helpful leading up to our wedding date and in the year of planning before hand, and is to say the least, gifted at what she does. We received our wedding photos within four days of the wedding through a gallery which our family and friends can also access and have received countless comments on how beautiful our wedding was- all thanks to the photos and memories captured by Tori Aaker and ShutterChic Photography! I'm so proud of my choice in ShutterChic and will always be grateful for the job she did as my husband and I look over the photographs throughout our lives together! Tori did an amazing job documenting our wedding day! I really appreciated the meetings that we had with her before our big day, so that we felt comfortable and prepared for everything day of. She did a wonderful job blending into the crowd and dealing with the chaos; she helped me (and everyone else) feel really comfortable in front of the camera. The photos she took were just beautiful and I am really pleased with the types and numbers of photos we received. Overall, Tori was fantastic, the wedding package was a great value, and I would definitely recommend her to others.